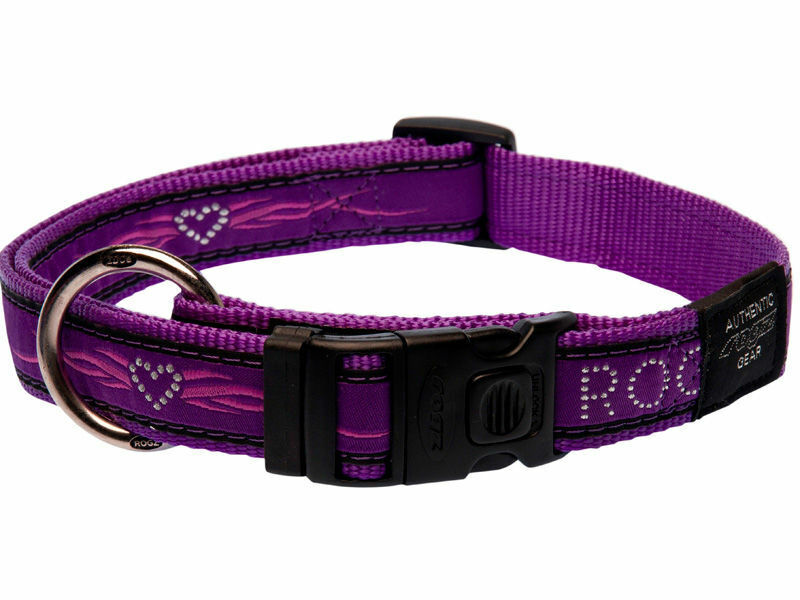 Rogz Collars offer a range of cool graphic designed ribbons stitched onto a high quality webbing ensuring comfort and of course style. The rounded contoured plastic components ensure each collar fits snuggly around your dogs neck. The die cast D-Ring is a custom designed ring for your lead.